A QM loan cannot have any “risky” features (such as Interest Only Payments, Balloon Payments, Prepayment Penalties, loan terms greater than 30 years, or have a Negative Amortization feature). Conforming Loans must receive an approved eligible from underwriting. Jumbo Loans must have a DTI less than 43% to be considered a QM loan. 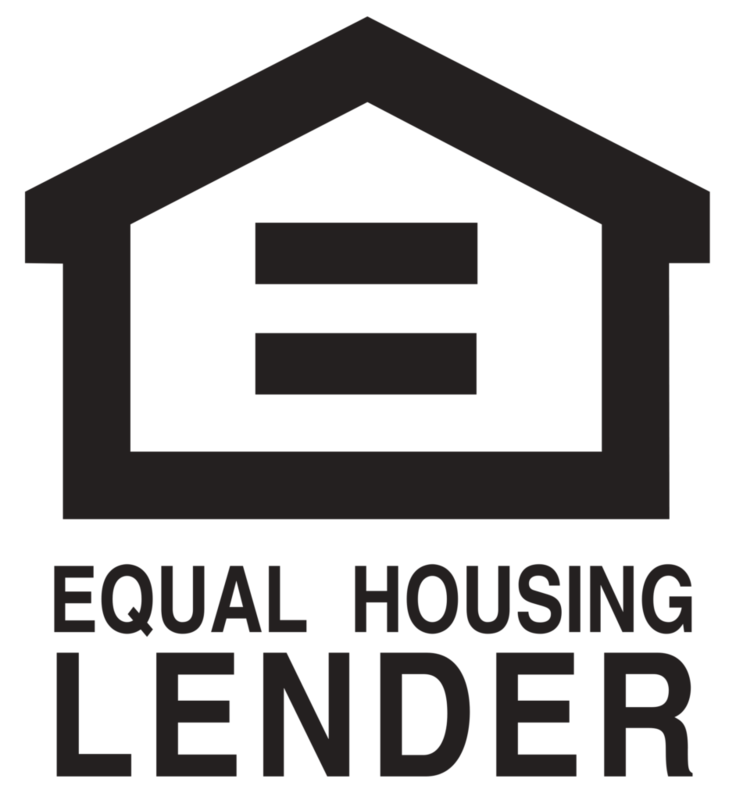 FHA Loans can still be underwriting manually however those manual loans will not have “safe harbor” and must have a credit score of 620 or higher with a max DTI of 43%. Assuming a loan meets all the aforementioned criteria it can be considered a Qualified Mortgage. If a loan does not meet all these criteria then alternative financing options would need to be explored. As always, please feel free to Contact Us if you have any questions or would like to discuss a specific scenario.